Ms Elizabeth Allinson is Postgraduate Research Student within Biological Sciences at the University of Southampton. 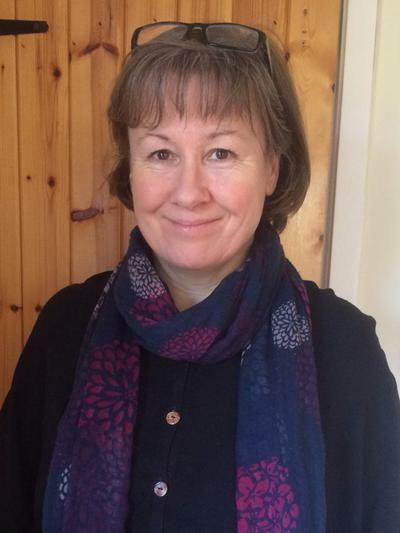 Having worked for wildlife conservation NGOs for over 20 years Elizabeth now works in partnership and collaboration with NGOs and Government in the course of her PhD research evaluating Suitable Alternative Natural Greenspace Strategy. 2012-present: Postgraduate Research Student, University of Southampton, UK. 2003-2011: Hampshire and Isle of Wight Wildlife Trust, UK. 1990-1998: Berkshire, Buckinghamshire and Oxfordshire Naturalist’s Trust, UK. 1989-1990: Somerset Trust for Nature Conservation, UK. 1988: MSc Wildlife Management and Control, University of Reading, UK. Dissertation: The effect of human disturbance on fallow deer (Dama dama). 1986: BSc (Hons) Agriculture, Wye College, University of London, UK. I am researching the role of Suitable Alternative Natural Greenspace Strategy (SANGS) in protecting the Thames Basin Heaths Special Protection Area. I am evaluating the policy using a mixed methods approach and am able to directly impact policy reviews with my research results, through face to face meetings with statutory organisations. I have a particular interest in place attachment and nature’s contribution towards human wellbeing. PhD research: The role of Suitable Alternative Natural Green Space (SANGS) in deflecting disturbance from high value wildlife sites.